Rachel Clifton competitively won a MLS bursary award to help understand the cause of sheep foot rot. Foot rot is an infectious disease of sheep and occurs in all sheep farming countries of the world. The bacterium under study, Fusobacterium necrophorum affects the sheep by causing painful inflammation of the skin between the digits and causes lameness and so is a major concern of animal welfare. Diseased sheep are less productive because they loose weight; affected ewes produce less milk. 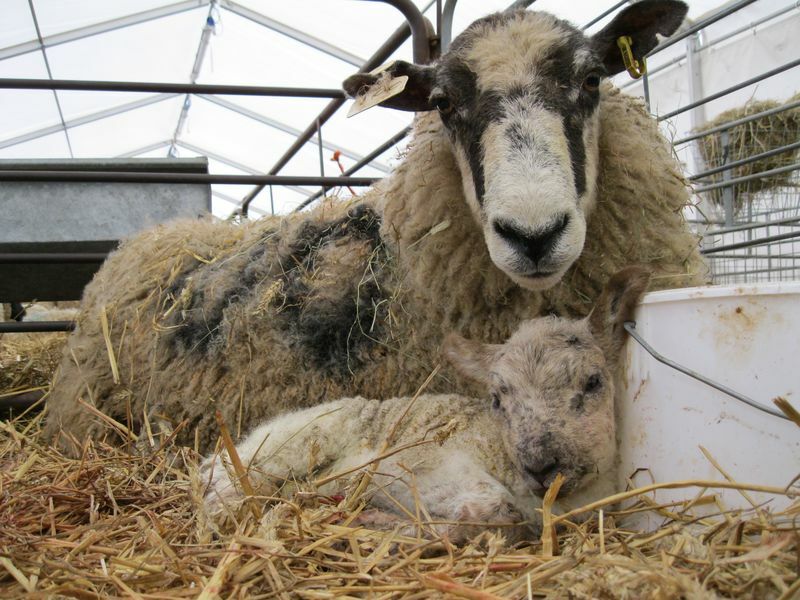 This results in up to 15% fewer lambs reared in affected flocks, and is estimated to have cost the UK sheep industry £700 million over the last 10 years. By more subtle understanding of how the bacterium behaves and spreads, farmers can develop better on farm disease management also leading to a potential reduction in the use of antimicrobials in the treatment of foot rot.